Starfish Family Services is proud to honor Detroit’s Education Innovators with the 2019 Great Hearts Award: The Kresge Foundation, University of Michigan, Detroit Public Schools Community District, and Marygrove College. Along with Starfish, they have joined forces on a project to revitalize a Northwest Detroit neighborhood through a revolutionary educational model. Located at Marygrove College, the all-in-one campus will offer Detroit children state-of-the-art educational opportunities from preschool to K-12, from college to graduate studies (also referred to as Cradle-to-Career). 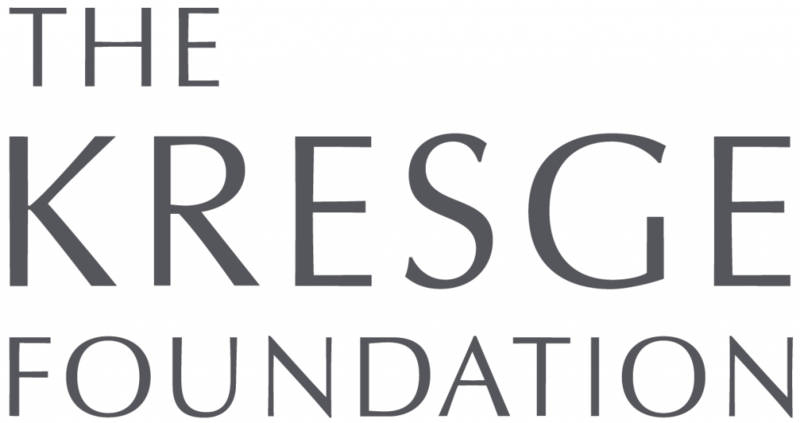 Fueled by a $50 million investment from The Kresge Foundation and bringing the best that each partner has to offer, our vision is to deliver what metro Detroit children need and deserve—the highest quality education and community programs in the country.